MOCOCARE, part of NTH Group, provides Customer Care and Contact Center services with extra value to make the most of mobile payment and messaging campaigns. MOCOCARE agents provide professional customer care based on the company’s 15+ years of experience in VAS and mobile payment services. We provide Customer care and Contact center services in 20+ languages, local know-how (end user behaviour, country regulation), end-to-end customer handling, refund handling (PayPal, bank transfer, direct operator refund) and agents specialized for VAS and mobile payment complaints. 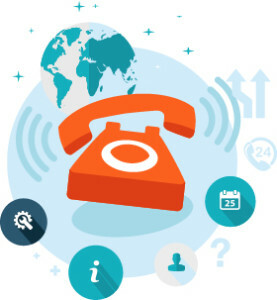 Your customer care can be launched as quickly as in a day or two, in shared or dedicated mode, with e-mail and local phone number including prompts in local language.